You’ll be assured of experiences of the highest quality at Craggan Outdoors. We were recognised as BEST OUTDOOR ACTIVITY & LEARNING CENTRE in the Scottish Enterprise Awards 2018, & have been a BEST OUTDOOR VENUE finalist in the Scottish Hospitality Awards in 2016, ’17 & ’18. And back in 2016 we were a finalist in the BEST OUTDOOR / ADVENTURE EXPERIENCE category of the Highlands & Islands Tourism Awards. We’re also currently rated 94% on TripAdvisor. You can check out our reviews via the link at the bottom of the page. 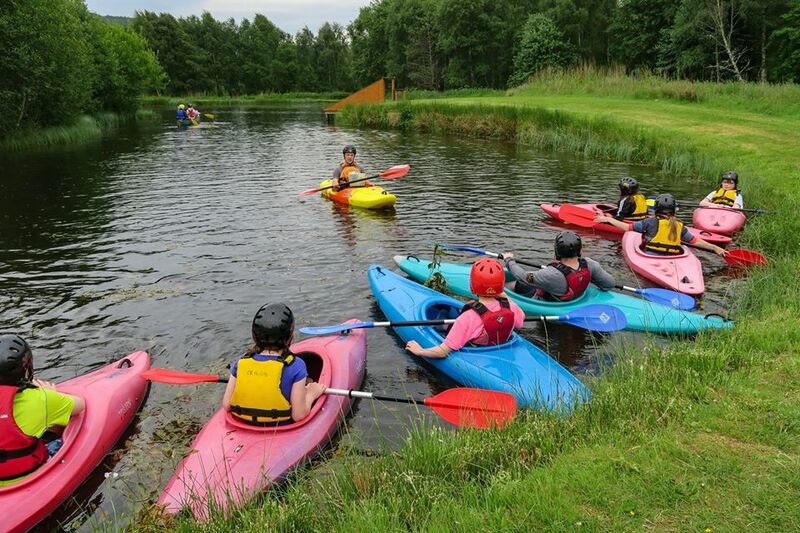 We specialise in delivering the very best in outdoor activity-focused experiences for groups of all types, and within those groups to individuals of all ages and abilities. As you’ll see in the Activities drop-down menu we offer one of the widest choices available in the Highlands, offering ‘low impact’ activities through to more energetic options, 1 to 2 hour activities through to half and full-day sessions, and peace and quiet through to some fairly raucous group fun and games. Our approach is that no two clients are the same, so we work with each individual group to understand your specific requirements and objectives, as well as importantly the available budget, and in doing so can propose a programme that is tailored to the needs of your group. There’s nothing ‘off the shelf’ at Craggan Outdoors. We can also add in catering for your group, as well as of course our great value bunkhouse accommodation. In addition it’s worth noting that the majority of our activities take place on-site at our scenic Speyside location, minimising your time spent travelling and also helping minimise our collective impact on the environment. Also that our fantastic team of instructors, often cited by clients as the high-point of their visit, are chosen for their people skills as much as their technical abilities, and as such ensure a fantastic and memorable experience for each and every member of your group. 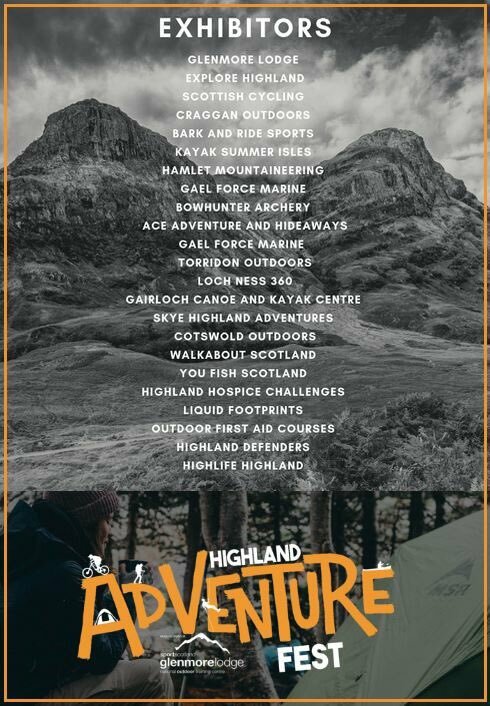 And as a responsible provider, wherever we undertake our activities, Craggan Outdoors follows and promotes the Scottish Outdoor Access Code. In terms of pricing, at Craggan Outdoors we offer great value to everybody for outdoor activity experiences of the highest quality available, whether you are a couple or a small family group, a stag or hen group of 20-odd lads or lasses, or large school, youth or corporate groups of up to 100 people. The more you bring to us, the more we give to you through the benefit of a sliding scale of ‘up-front’ discounts, whereby the larger your group, the better the value per head. We believe that this is fair for you and fair for us. Please note that all prices quoted on our website are indicative larger group prices. Please contact us for pricing specific to your choice of activities and size of group. 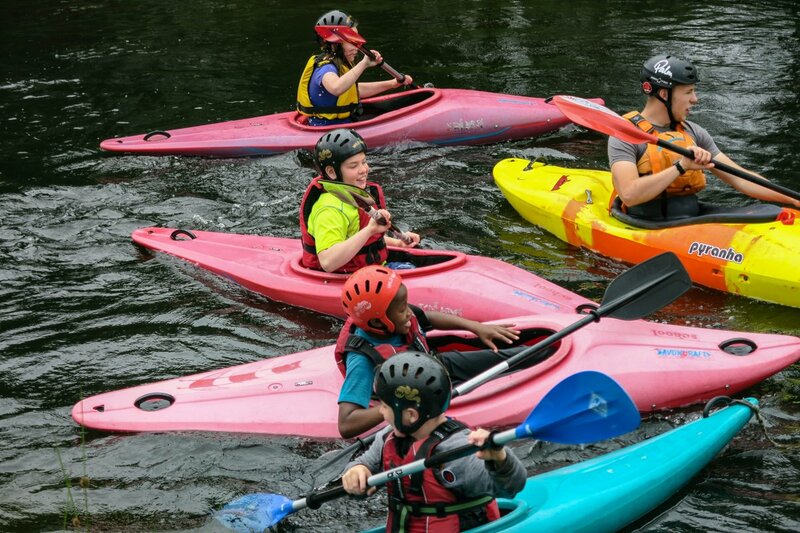 "All activities were great fun, & all instructors were excellent." Excellent instructors, friendly people, & well organised & engaging activities. We will definitely be back! Very professional set-up. All staff extremely approachable, friendly & experienced. Extremely capable, accommodating & friendly instructors, that kept a sense of fun throughout the activities & day. Lots of activity time, which felt like great value for the money spent. Activities were very well instructed, keeping everybody safe whilst ensuring everyone was kept safe & able to have a fantastic time. Our instructors were all great, & without them we wouldn't have had half as much fun. Warm welcome & a 'can do' attitude. A great range of activities for us to try for the first time, with great instructors. Everything is spot on! The staff make this place special. So encouraging, patient & fun. Our experience across all activities that the group did was excellent. A first class service was provided by enthusiastic, fun & well trained instructors. Equipment provision was also excellent! It was a pleasure dealing with you throughout the booking process & the day itself. It is very clear that the staff are very well trained & very happy in their jobs. 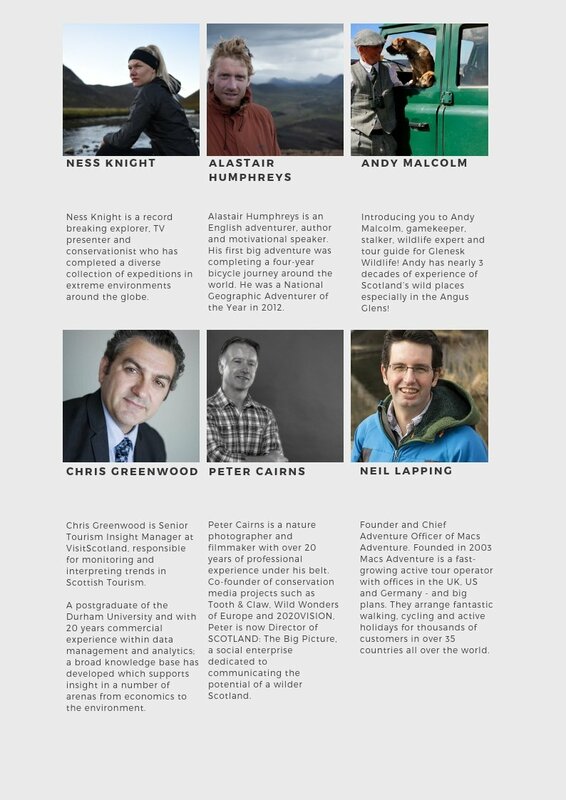 Excellent job all round, & a massive thank you to you all. Great staff! Open, enthusiastic, & fun. Made for a fun time, no matter the activity being done at the time. We had a fantastic time! Your team are amazing! We will definitely be back. Highly recommended! Friendly but professional staff. Felt very safe at all times, even at the most challenging times during the activities. Had a great time. Thank you! 10 out of 10! Very warm welcome, relaxed atmosphere, reassuring instructors. The instructor's attitude was excellent, as was his patience with our group of very disparate ages & abilities. I will definitely recommend you to others. Our whole weekend was so relaxed & hassle free, & the service that we got from all the guys in the Clubhouse & on the activities was great!